The estimated average expense for Adrian's Assisted Living is around $5,432 per month. This is higher than the Phoenix estimated cost of $4,596. The average estimated cost throughout the State of Arizona is around $4,272, which is less than the US estimate of $4,462. 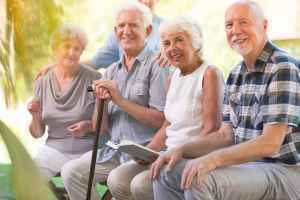 Located in Phoenix, Arizona, Adrian's Assisted Living offers senior living in a comfortable facility for older individuals. The zip code of 85023 which contains this facility is a generally middle income area. It has an average per-home income of $51,116. It is densely populated, including approximately 31,274 people in the surrounding zip code. The facility is located near numerous local amenities, which include religious services, shopping, and healthcare facilities. They're located just 2.3 miles from John C Lincoln Deer Valley Hospital. There are 46 churches within four miles, including Church of Jesus Christ of Lds, Deer Valley Lutheran Church, Bell Gardens Assembly of God, and Phoenix First Church-Nazarene. There are also 8 pharmacies within one mile of the facility. Adrian's Assisted Living offers multiple types of senior care, including nursing home care and dementia care. 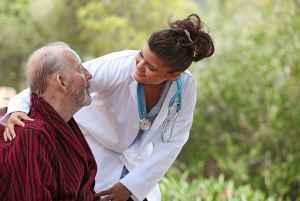 They can care for people who can not live alone and require a high level of assistance and medical attention. 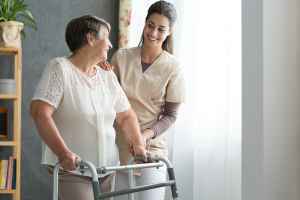 Also, they can provide for people who are at any stage of Alzheimer's and who have trouble with common chores, and who require close assistance on a frquent basis. 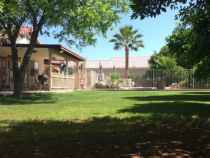 This community has multiple property features such as a TV and media area, a community dining hall, landscaped grounds, a laundry room, and a communal living room. In addition, they offer a myriad of social activities like wellness and health programs, educational programs, general communal activities, spiritual/religious activities, and off-site field trips. Finally, they offer several personal services including a 24-hour staff, laundry services, and transportation services.